Ever stuck a pin in a map and thought how tiny we are compared to the rest of the world? 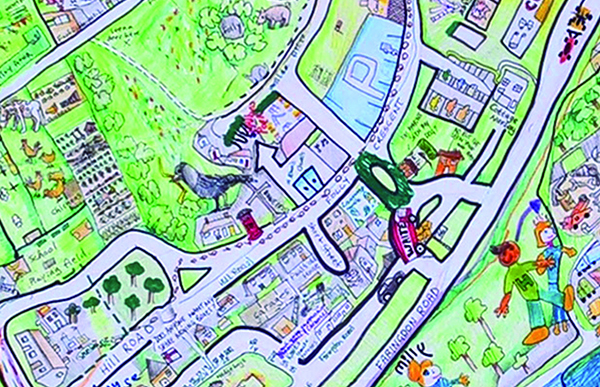 Help Rob create a giant WORLD MAP and marvel at where we have all come from and what makes our corner of the world in SW8 so wonderfully unique. Drop in, no experience necessary, open to all!